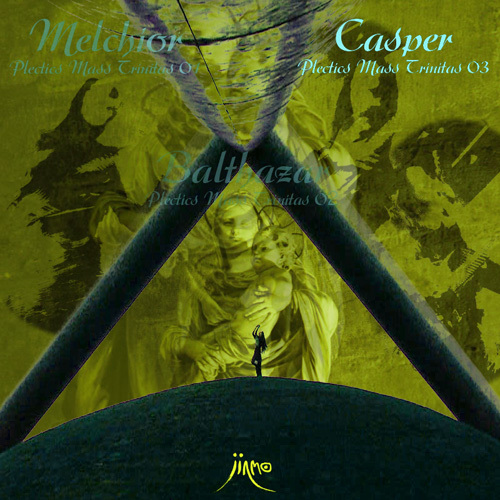 This album"Casper" is the third work of "Plectics Mass Trilogy". And the Christmas album from JINMO. In the Middle East 2008 years ago. 3 scientists arrive to Bethlehem. Melchior, Balthazar, and Casper which are Magi. of the night of sacred Magick. Each album include 14 songs. Total 42 songs in this series. and from the carrying away to Babylon unto the Christ fourteen generations." to the inner part of deep consciousness. to you through the special sonic design. you can enjoy the effect. 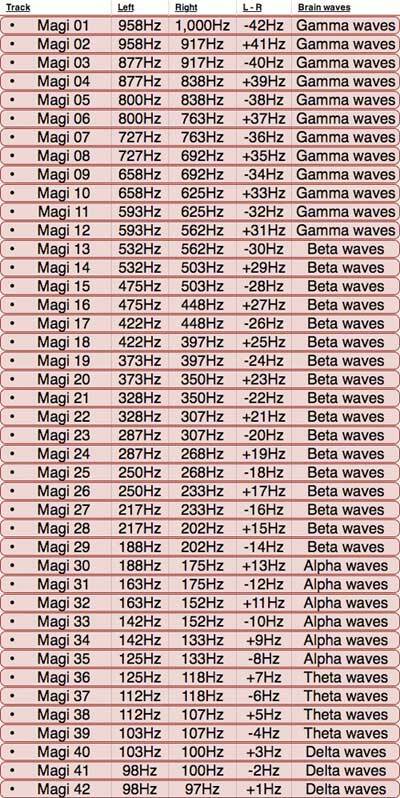 you can obtain the smoother and deeper effect. and the sampling of the church bells.